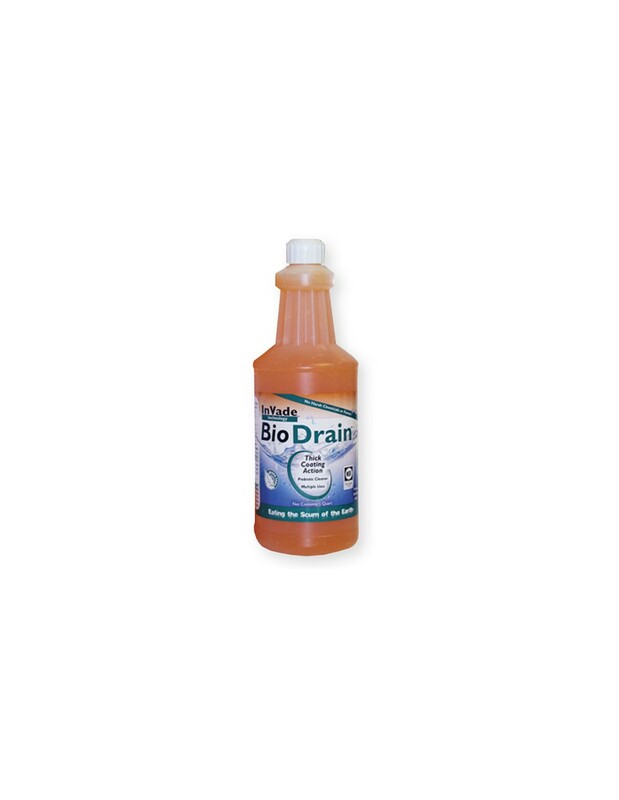 InVade Bio Drain Treatment is a premium blend of microbes and citrus oil in a thickened formula that coats the sides of drains. It is ideal for direct application in drains to eat away scum, and for "sugar snake" in soda drain lines. InVade Bio Drain Treatment Gel is a premium blend of microbes and citrus oil in a thickened formula that coats the sides of drains. 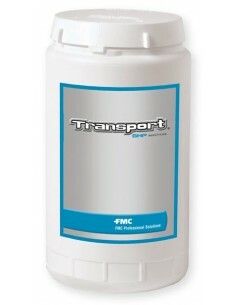 Perfect as an add-on sale, it can be sold to your accounts, or applied by the technician, 4 oz per drain. InVade Bio Drain will eat through the scum in drains to help prevent breeding of fruit flies, drain flies, and phorid flies. The citrus oil provides extra power and a wonderful smell. For start up, the product should be applied daily for the first week. Thereafter, one weekly dose should be sufficient. InVade Bio Drain can also be applied in soda fountain drip tray drain lines to eat away "sugar snake" that clogs the lines. 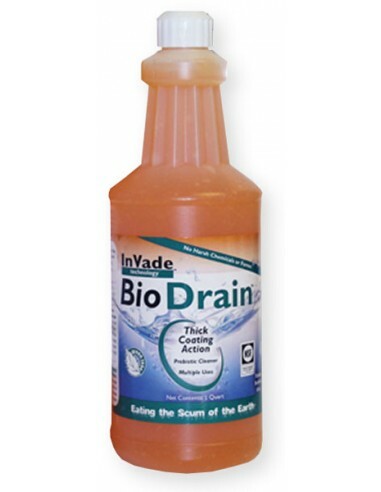 Drain odors will quickly be eliminated when InVade Bio Drain is in use. NOTE: InVade Bio Drain is not a substitute for general sanitation. Sanitation is key to eliminate drain flies! 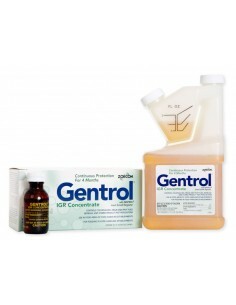 To eliminate drain flies, fruit flies, and other fly pests, a total sanitation program is key. The problem area must be clean completely, including eliminate standing water as much as possible and properly disposing of food waste into a plastic bag in a trash receptacle with a tight fitting lid. When the area has been sufficiently cleaned, the drains may be attacked with InVade Bio Drain. For treatment of floor or trough drains, first remove the screens and scrape off any organic matter.